Hida perfect moment that blends with Hida's nature. Gero Onsen counted as one of the three Japanese fountains. I am proud of the smooth hot water. 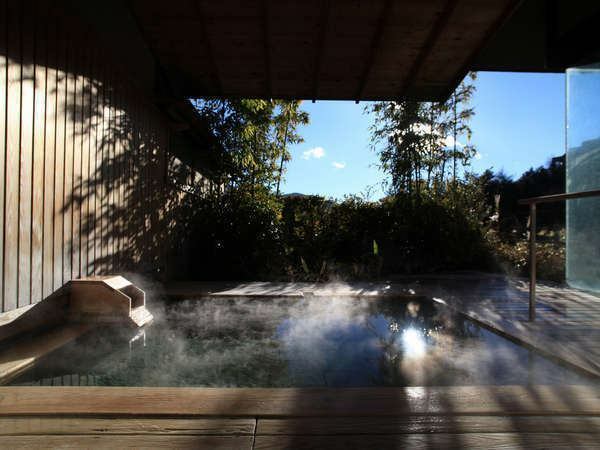 The bath is a glass-enclosed bath and the scent of cypress is comfortable open-air bath. Feeling the clear air of Yamaguchi, while loving the night view Gero-no-Machi of Gero-no-Machi, wrapped in Asaka. From season to season every time, you can enjoy your sense of unity with Hida nature to your heart 's content. The best time to flow here is where you want to visit again and again. Gero Onsen counted as one of three Japanese fountains. 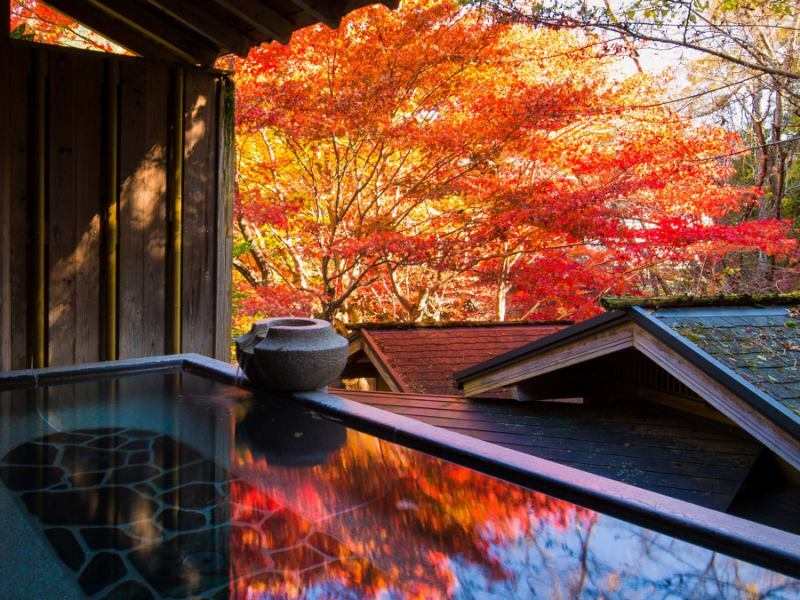 You can also enjoy the "Taketori-Monogatari" with a glass-enclosed inner bath and cypress scent with a comfortable outdoor bath. 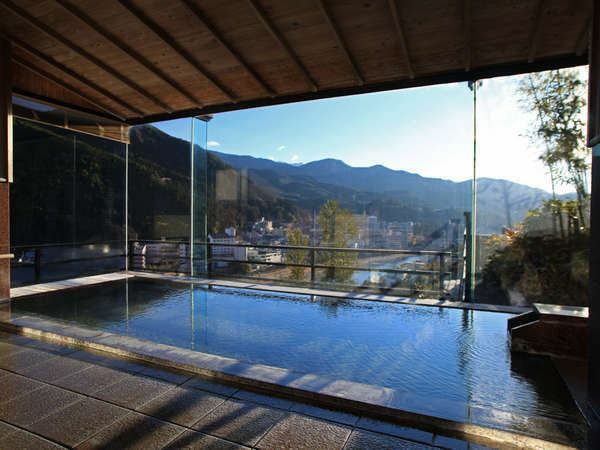 You can enjoy the stunning views of the city and the Masuda River. Private bath along the mountain stream. You can enjoy bathing while feeling the season while listening to babbling of birds and birds singing.